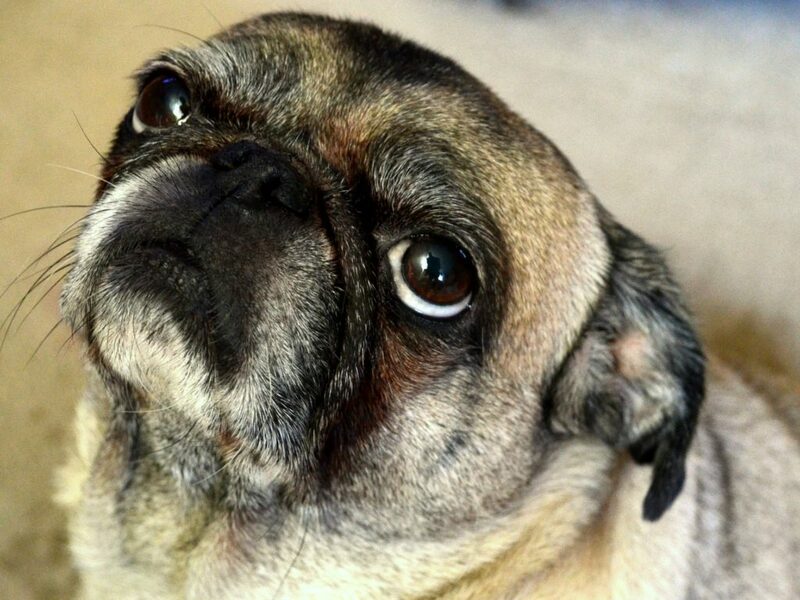 It looks like this little pug is wondering where the weekend went! After a fantastic weekend, it can definitely be hard to get back into the swing of things on Monday morning. 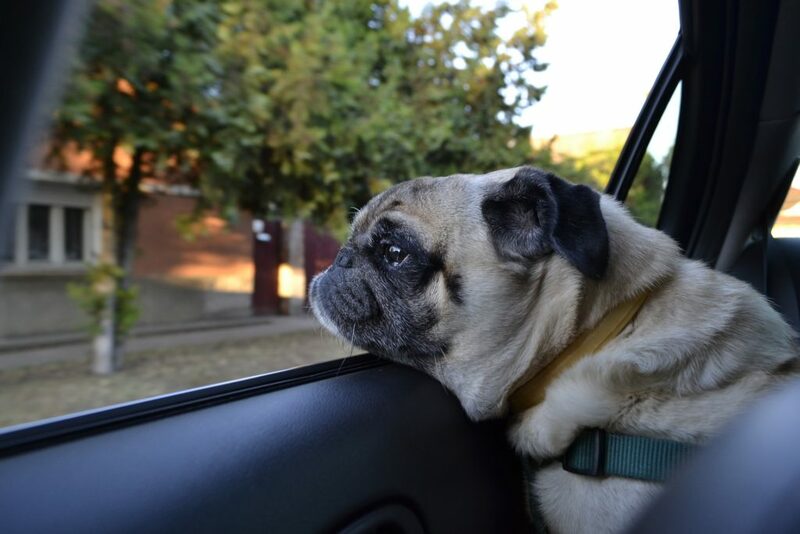 Don’t worry pug friends, another weekend will be here before we know it! The best backseat driver ever! While we’re normally not fans of commentary on our driving from a critical peanut gallery in the backseat, we are huge fans of the happy snorting, grumbling, and barking of a pug on the road with us. We’re pretty sure they are requesting us to open the window more, drive faster, and go back to that hamburger place, but we were going to do all of those things anyways. 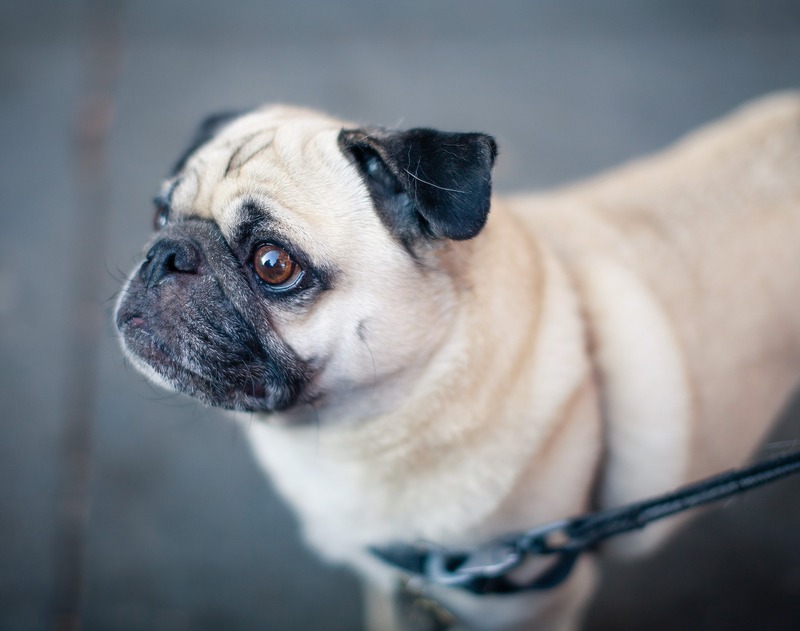 With those puppy dog eyes and their sweet, wrinkly faces, pugs are highly successful in the realm of begging for food! They can charm that piece of chicken or bite of banana right out of your hands. 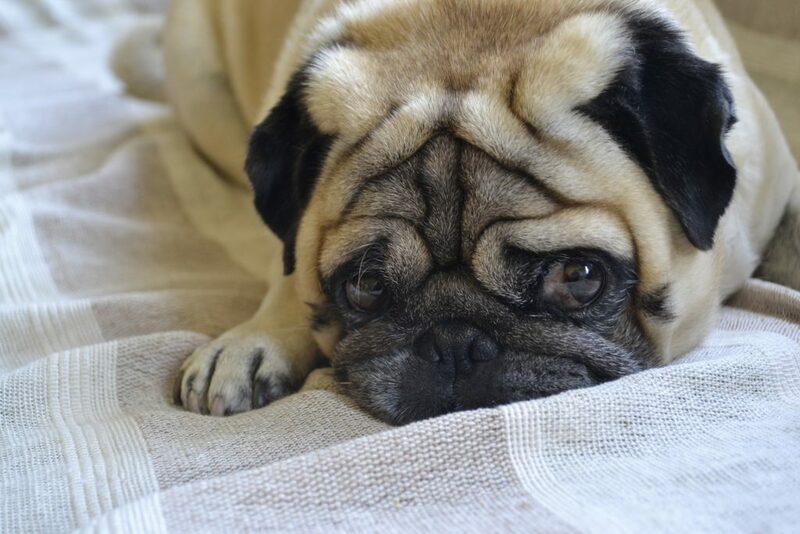 We try to limit the people food we share with our pug, but sometimes the cuteness is just too much to say no to! 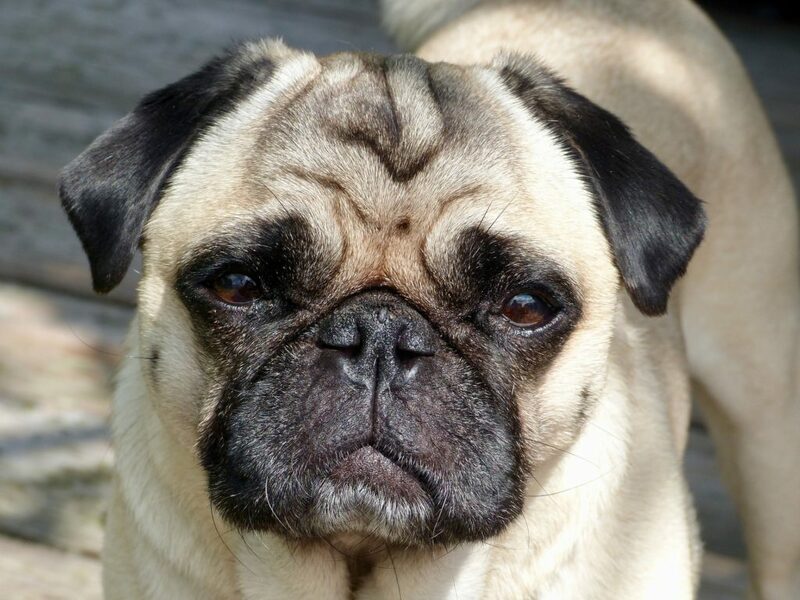 Sometimes we wish we could channel the intense and long-lasting focus of a pug watching someone eat a snack to help us get through the work-day. This impressive degree of attention to detail can also be seen when your pug is watching you dig through the fridge, when they hear an unidentified sound somewhere in the distance, or even when they are just staring at a particularly interesting spot on the floor. Pretty sure it’s snack time! Anything good up there? The afternoon is prime snack time for pugs and people alike. If you find yourself with a rumbly tummy and a taste for something yummy this afternoon, you’re definitely not alone! 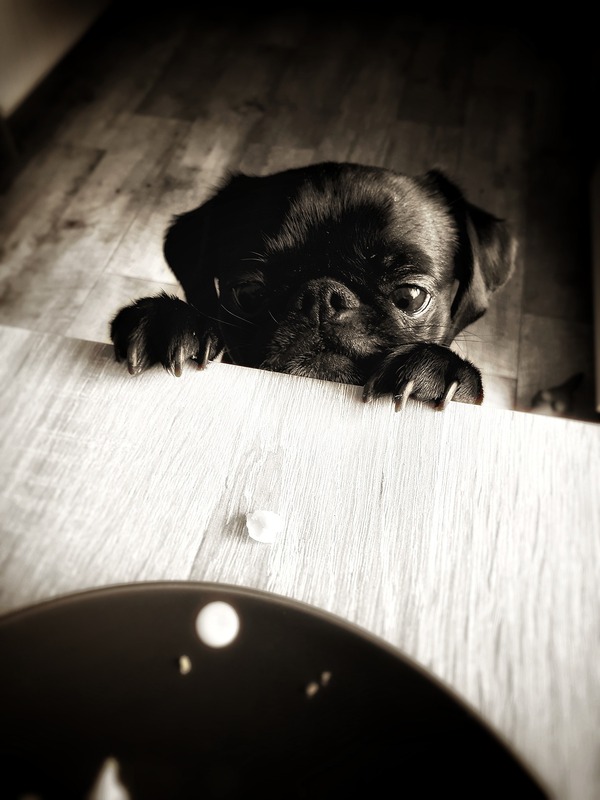 This pug is on the hunt for something delicious to nibble on as well. Just five more minutes, okay? This sleepy, snuggly pug is not alone this morning in wanting to catch a few extra minutes of sleep! After a snooze (or two…) we’re finally ready to greet the day. Who said wrinkles weren’t cute? Normally in life, we do our best to avoid wrinkles. They’re just not ideal when they show up in important papers, your freshly ironed work clothes, or next to the dark circles under your eyes. 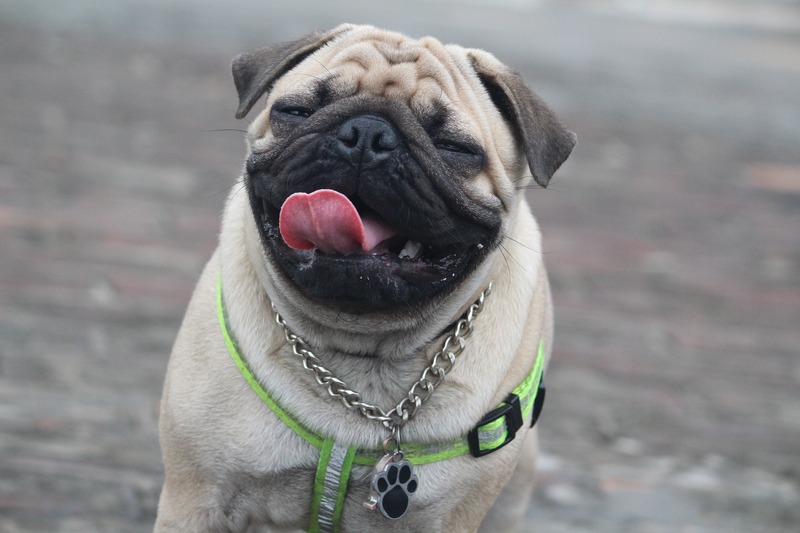 When it comes to pugs though, we can’t get enough of them! 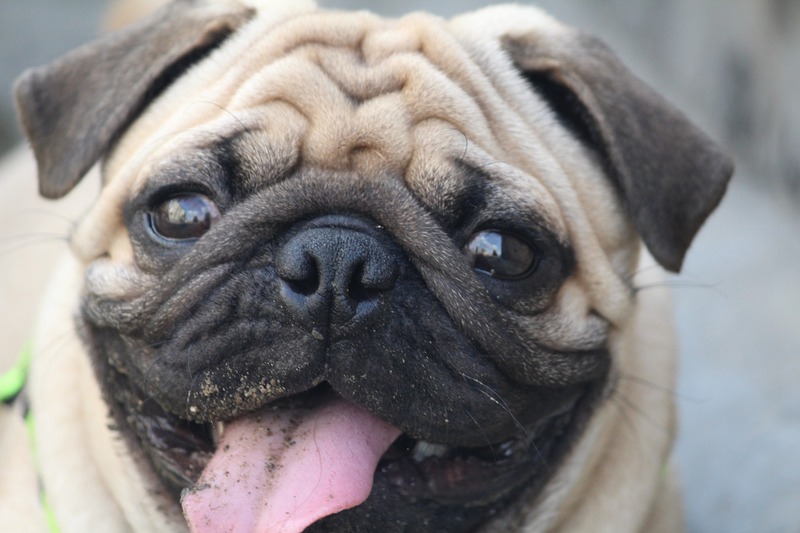 Pugs rock wrinkles better than anyone, and they are just one of the reasons pugs are so adorable. 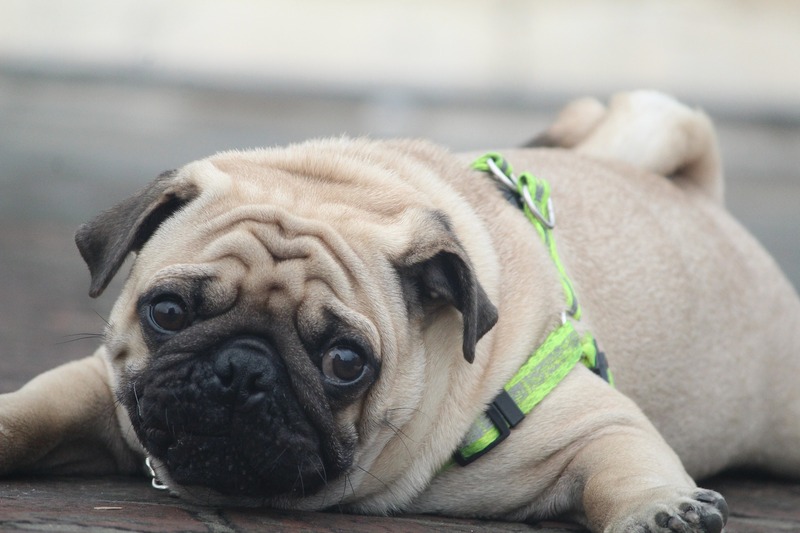 You can keep your pug’s precious wrinkles clean by carefully going over them with a cotton swab as part of their regular grooming.